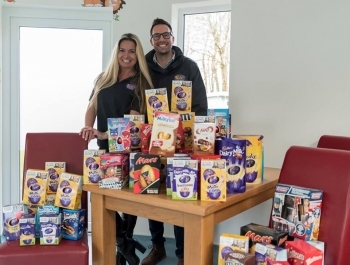 It was great to show Neil Caddy & Lucy Start from Pirate FM around Ellie's Haven last week when they, along with Libby & Connor delivered Easter eggs from this year’s egg appeal. 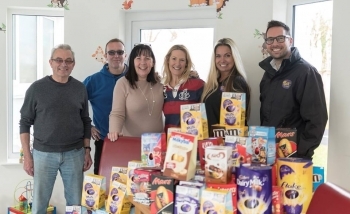 We were delighted to be involved in the appeal and over the next couple of weeks look forward to distributing all the eggs we received. Some of our trustees were also present and we all want to say a big thank you to everyone who donated, your kindness is amazing.